Hello Frndzzz... I am back with new freecharge freefund credits so you can loot it The name of the app is Riddlr Public Transport. Avail this offer now before it ends. 1. 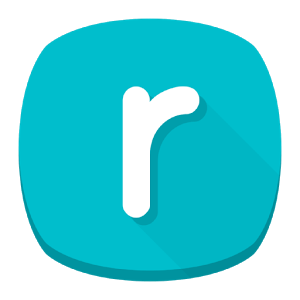 Install the riddlr app from here. 2. Open the app. You may be asked to enter your mobile number and confirm it via OTP. Choose any city from the following. You can choose any city, even if you don’t stay. 3. Then you will enter the main screen of the app. Click on the top left menu icon. 4. Click Invite and Earn. Here you can find your referral link. Share this with your friends and get Rs10 per friend who installs the app through the link and verifies their mobile number. That’s it. You will get Rs10 Freefund code via your google play email each time you invite a friend. The email will be sent automatically, no need to redeem manually. • Open the app & install it. • Now click on "Menu" tab. • Click on "Invite and earn" button. • You will see your own referral link. • Just copy it and Share with your friends. When your friend downloads Ridlr app & open it then you will get a freecharge freefund code worth Rs 10 in your registered email id. Use freecharge freefund code on Freecharge App & Get freecharge credits.You can use this credit for mobile recharge,bill payment etc. use to change settings like android id ,guid,model or factory reset.